Hello my quilting friends! This weekend I went to Hart Square Festival, a special event held one day a year. I dressed up in a (somewhat) period costume and enjoyed hand quilting all day in a log cabin originally built in 1840. Hear more about this amazing adventure and see the pieces of my costume I made in this week’s podcast! Hello My Quilting Friends! This week I’m trying on a new hat – audiobook narration. I’ve read Chapter 1 from Mally the Maker and the Queen in the Quilt so you can begin the journey with Mally into the magical world of Quilst. Click Here to preorder your copy of Mally the Maker. I had SO much fun reading this! I’ve loved reading out loud since I was a kid so narrating this book felt natural and fun. 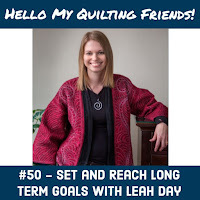 I can't believe it's been nine years since I started the Free Motion Quilting Project! So many thoughts and moments of thankfulness to share. 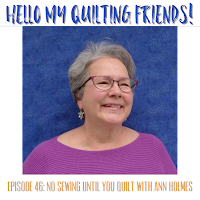 Hello my quilting friends! Today I am stitching the faced binding onto my Dream Goddess quilt after four years in progress. I still have a lots of hand stitching to go, but it feels great to be nearing the end of this multiyear project. I shot the podcast for this week while preparing the fabric for the facing. It was an adventure trying to talk through my thoughts about this quilt and cut and press fabric at the same time, but I think it worked out well. 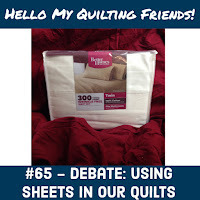 I have a new Great Quilting Debate for you today! Can you make quilts from bed sheets? SHOULD we make quilts from bed sheets? 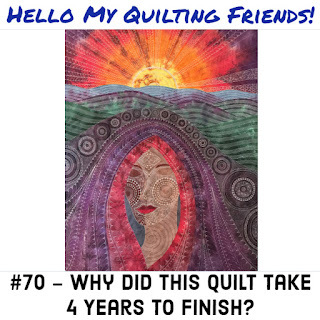 It seems like this single question is enough to start a riot in certain quilting groups and I decided to weigh in on the issue today with a new episode of the Hello My Quilting Friends podcast. Click Here to check out the episode. I also ended up weighing in on fabric purchased from big box stores, and using weird fabrics like silk, jeans, corduroy, and wool in our quilts. Yep, fear is the topic of the podcast today. Have I mentioned that sharing my goddess quilt stories is scary, scary, SCARY? Click Here to find this podcast episode. I decided the next quilt to share should be Torrent of Fear, a goddess quilt I created in 2012 after spending a year stuck in place by ultimately very silly fears. James and I popped off to Charleston this past weekend for a short trip to visit family and hang out together. 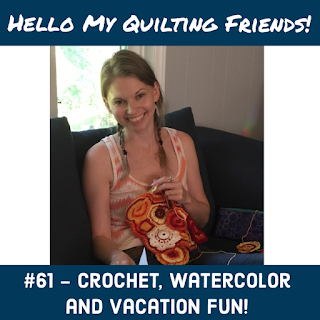 In this week's podcast I share about the trip and my major obsession: freeform crochet! Click Here to find the show notes and podcast video. Hello my quilting friends! 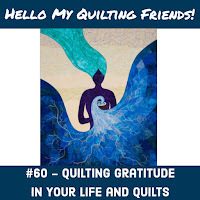 Today I've shared a new podcast episode with my first quilt story all about quilting with gratitude and how I constructed the quilt My Cup Runneth Over. Click Here to find the episode. Why this new style of podcast? I've wanted to share my goddess quilts in more ways for years. I've wanted to write a book on these quilts for years. I've wanted to rebuild their pages on my website...FOR YEARS! Quiltrovert! 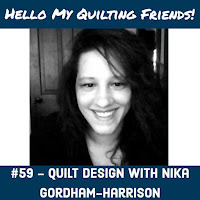 I love the name Niki Gordham-Harrison goes by on Instagram. 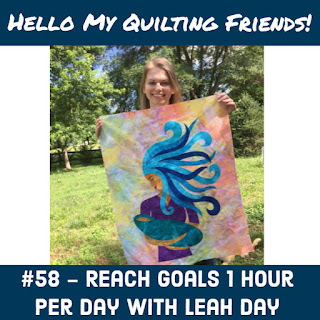 Today she's on the Hello My Quilting Friends podcast and we're talking about how she became a quilter just 8 months ago and is already designing her own quilts and writing patterns. Click Here to find this new podcast episode. It's really interesting to see how different quilters get into this wonderful craft. 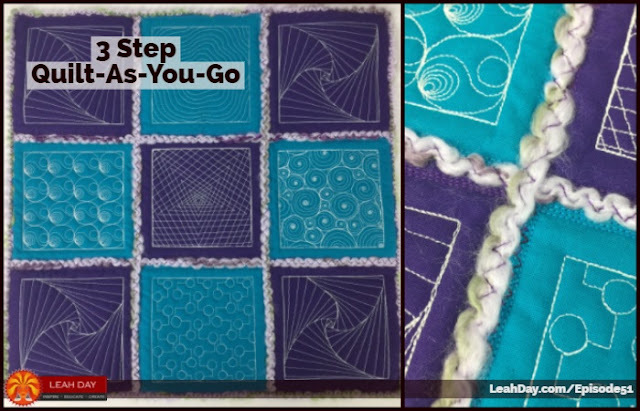 Some quilters instantly begin designing and playing with shapes, while others prefer to follow patterns and not have to worry about the math coming out right. Hello my quilting friend! 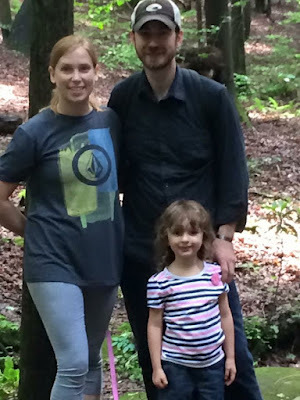 I have a new podcast for you this week with a big update on what's going on around the house. Many huge projects are finally getting finished, or moving steadily in that direction and I'm feeling great about my progress on Mally the Maker, my quilt fiction novel. 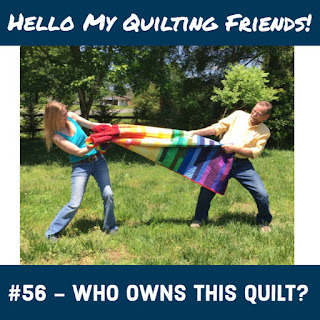 I've heated things up this week with a new Great Quilting Debate about quilt ownership. If you hire a service like longarm quilting, having binding attached, or even piecing, is that still just YOUR quilt? Click Here to check out the podcast episode. - If I pay for the service, doesn't that take care of it? Hello my quilting friend! 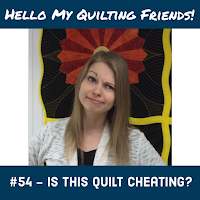 I'm back this week with another Great Quilting Debate asking a simple question - what is quilt cheating? Are there quilting techniques you consider inferior or just plain WRONG? What do you think about cheater cloth? It has "cheater" in the name so it must be bad, right? Do you find yourself shrugging your shoulders at quilts made on an embroidery machine or quilted on a longarm? 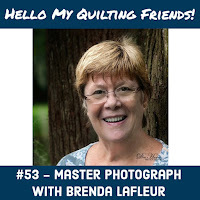 I've made an awesome new quilting friend with Brenda LaFleur! She is a photographer and teacher from Louisiana and she came on the podcast to chat about photography. Click Here to find this podcast episode #53. I was digging in the dirt during the introduction so I apologize for the less-than-perfect sound. Josh and I had just picked up several herbs and tomato plants and I knew if I didn't get them into the ground immediately, I'd kill them with neglect. 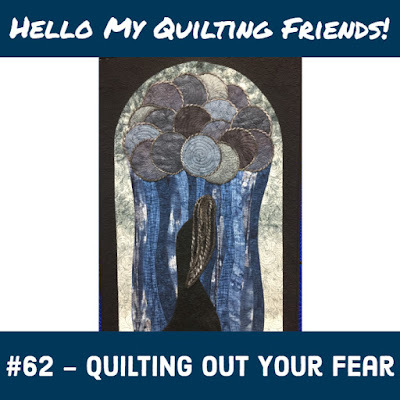 Hello my quilting friends! This week I have a really fun podcast with Jenedel Wilcox. She is a hobby quilter and emailed me a few month ago about a neat Quilt-As-You-Go technique she uses to connect her quilted blocks together. 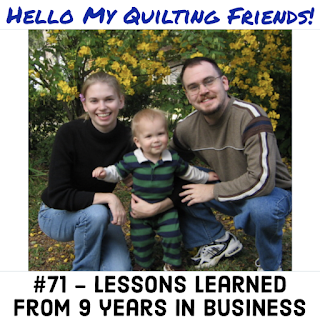 We started a conversation via email and decided to collaborate on a little quilt project. I sent Jenedel some embroidered quilt blocks and she connected them together to create this cute mini quilt! 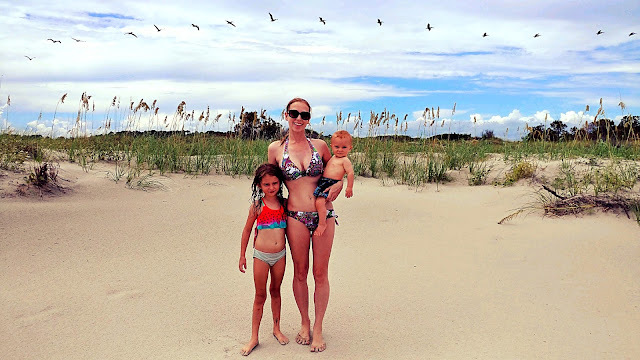 I'm still trying to figure out my schedule around blogging daily. It's not so much the HOW - get on the computer and write something Leah! It's the WHEN. I like to chain behaviors together so I'm always blogging right after breakfast or at the end of the day or something like that. I still haven't figured out the best time that will work every day. I've made a new quilting friend this week! 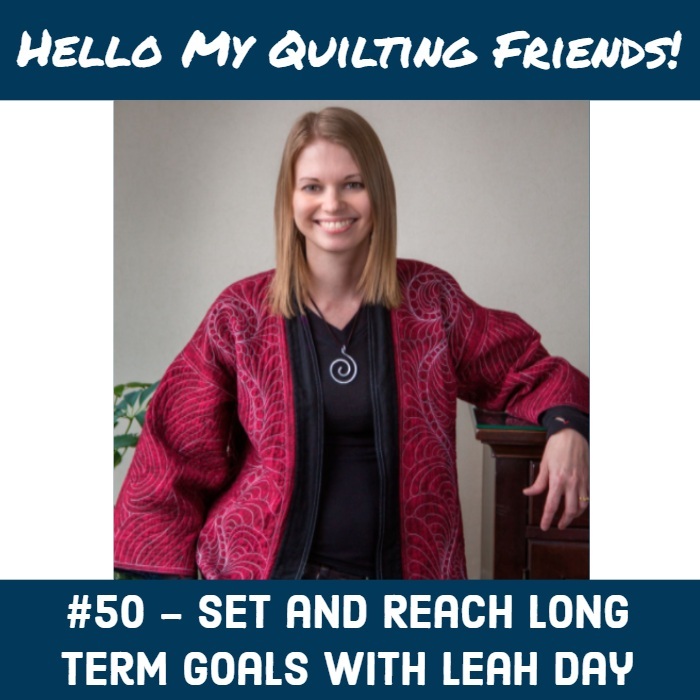 It's so much fun meeting quilters from around the world and having the excuse to have a chat on my quilting podcast. Click Here to find this episode #48. 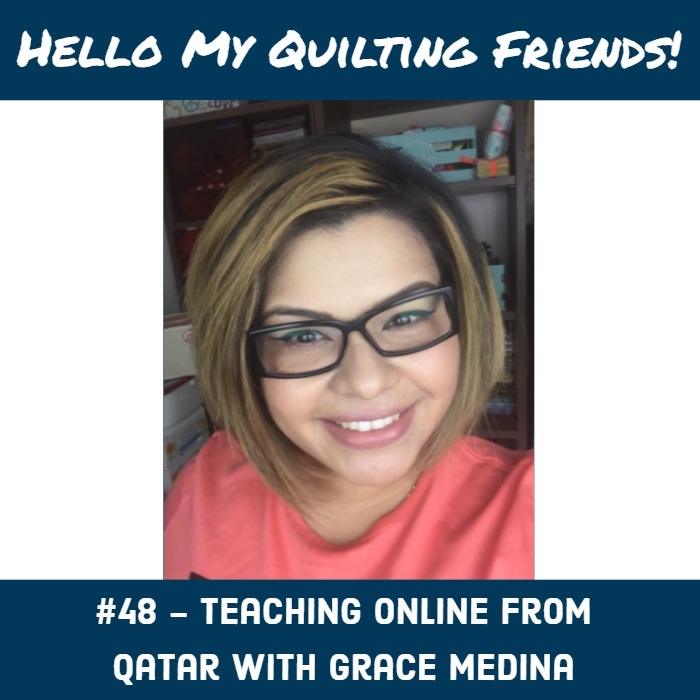 Grace Medina is a mother of two from Venezuela now living in Qatar. 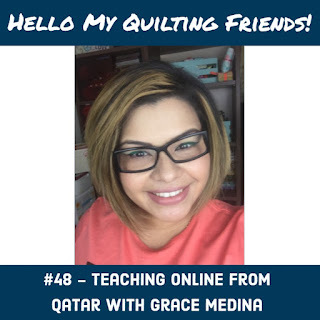 She shares quilting tutorials in Spanish on her YouTube channel Handy and Crafty. 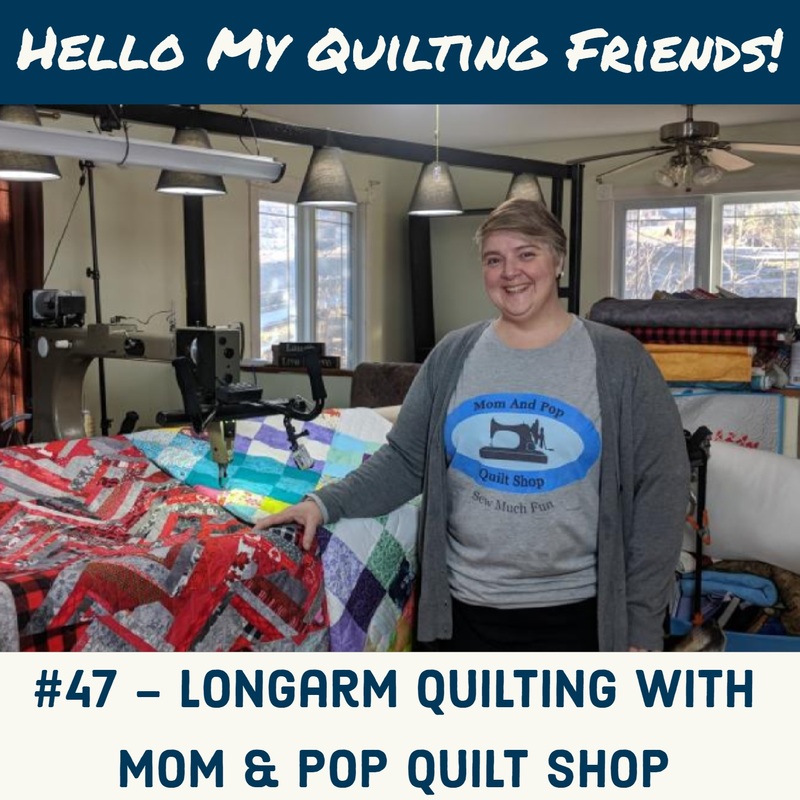 Laura-Lynn is a longarm quilter from Canada. 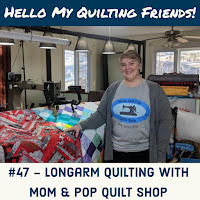 She and her husband share videos on longarm quilting on their Youtube channel Mom and Pop Quilt Shop. She also has a website where you can check out all of her services. Find it at WeSewIt.Ca. 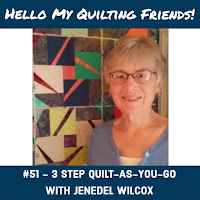 Hello My Quilting Friends! 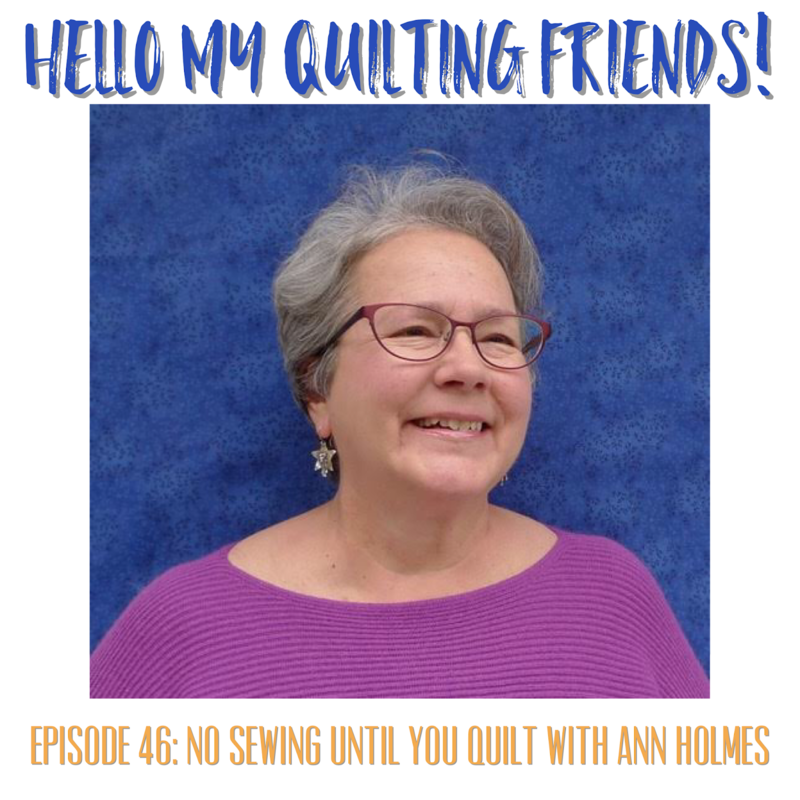 Today I'm chatting with Ann Holmes, the creator of my favorite No Sewing Until You Quilt It applique technique. Get to know Ann and her assistant Rachel and how this cool technique works in this podcast. Or watch the podcast and see me cooking sausage and apples for lunch!